KOREA SPCP was established in Korea after two years as an official Korea and Asia branch of SPCP in USA. KOREA SPCP is the SPCP official branch office in USA and its business area includes not only Korea but also Asia (except Japan). THE SOCIETY OF PERMANENT COSMETIC PROFESSIONALS represents the industry experts dedicated to promoting the SPCP ideals and standards and is dedicated to providing industry professionals with a permanent, Provides a makeup course. We are also committed to improving the safety, excellence and professional standards of permanent makeup by providing training, certification and industry guidelines. 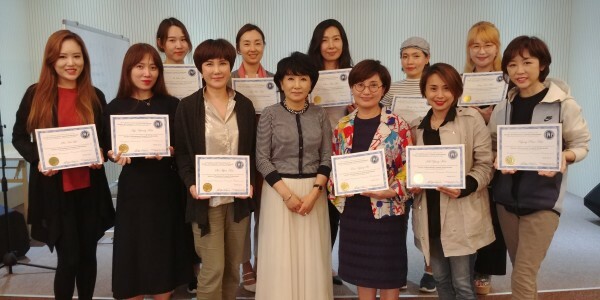 KOREA SPCP will bring the system of SPCP operation and curriculum of the US into Korea to establish and improve the professional system so that the permanent make-up education sector in Korea and Asia can combine safety, professionalism and artistry.